Note: During Big Sales or Holiday, the order with the bleaching service will be shipped within 4-5days. That means the bleaching processing time will be 3-4days. 1. Only when you purchase our Wigs / Frontal / Closure (usually these products needs to be bleached), you can place order on this bleaching knots service. Otherwise we can not deliver this service product. 2. If you?purchased two or more lace products( eg. 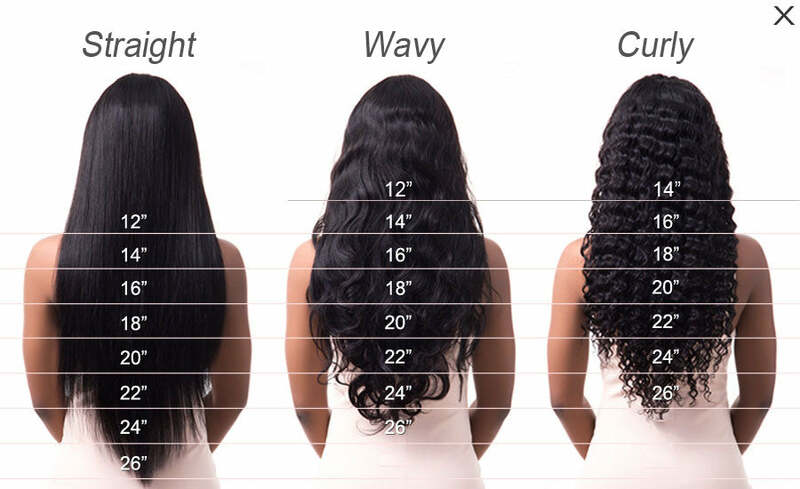 wigs / frontal / closure), you need to purchase the same amount of the bleaching service.